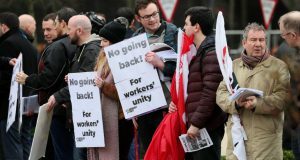 Only weeks after the “historic” Stormont House Agreement, the Assembly Executive hit another bump in the road, with Sinn Féin withdrawing support for the programme of attacks of benefits known as welfare “reform”. 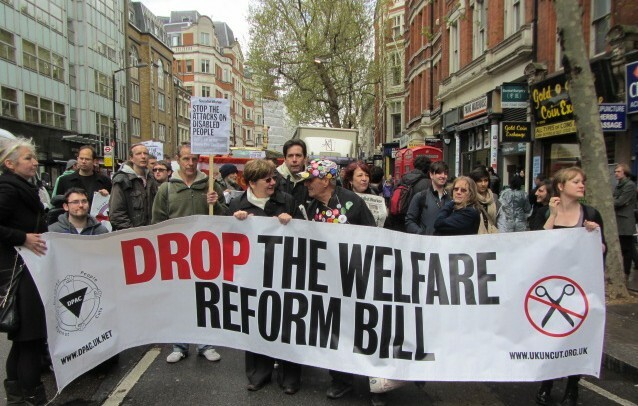 It had been agreed to set aside £125m over six years in order to mitigate against the worse elements of welfare reform. Sinn Féin are now claiming the DUP acted in “bad faith” in not protecting all those vulnerable to the changes and claiming that £411 million over six years is necessary. However, this was not on the basis of principled opposition. 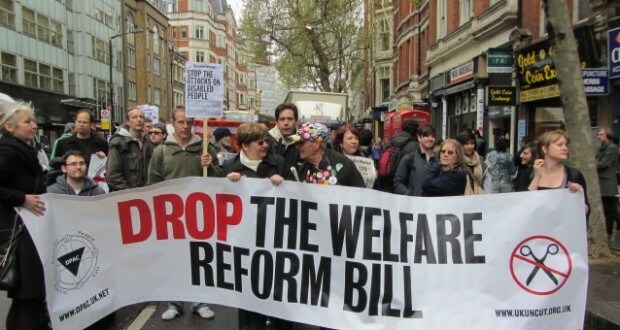 Sinn Féin have twice agreed to introduce welfare reform, only to renege at a later point. So why have Sinn Féin done this about-face? Malachi O’Doherty, a commentator for the Belfast Telegraph, summed up the rationale behind the U-turn. This gets to the heart of the issue. This is about pragmatic posturing. Sinn Féin fears losing face as an “anti-austerity” force, particularly in the South. The eyes of their party leadership are fixed firmly on their electoral prospects in the next South general election. However, Sinn Féin are still involved in pursuing an anti-working class, pro-austerity agenda in the North, destroying thousands of jobs, selling off public assets, running down public services and cutting corporation tax for the rich. Peter Robinson has already refused to attend the annual St Patrick’s Day junket to the White House with Martin McGuinness over this issue. 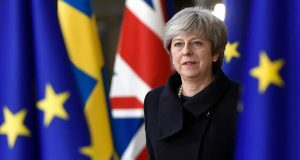 But much more is at stake including the potential unraveling of the Stormont House Agreement, which would mean the collapse of the Assembly and fresh elections earlier than planned.